I yam, I yam, I yam. 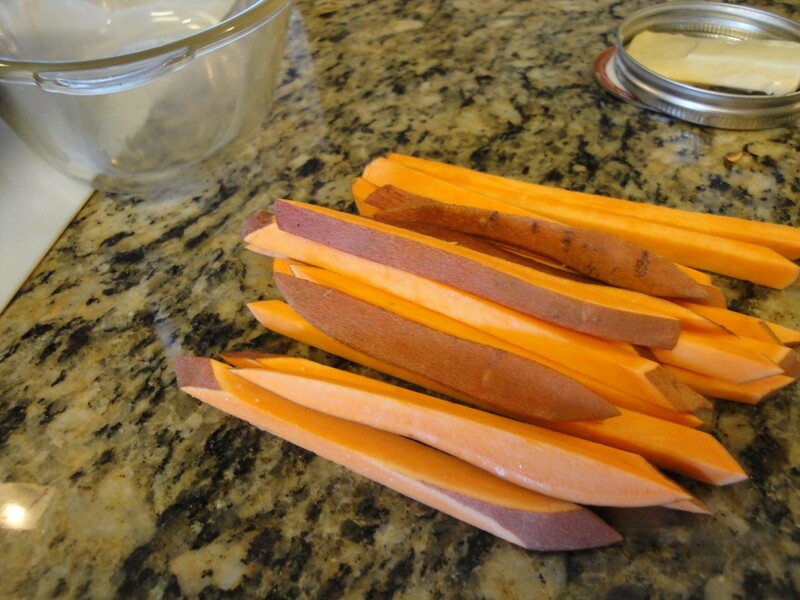 My dream carbohydrate root vegetables are yams. I know for most of us it’s French fry’s or even a big baked potato with all the trimmings. When I was young, on special holidays we’d always have candied canned yams with oven-roasted marshmallows on top. Mostly made of sugar, it was so sweet. 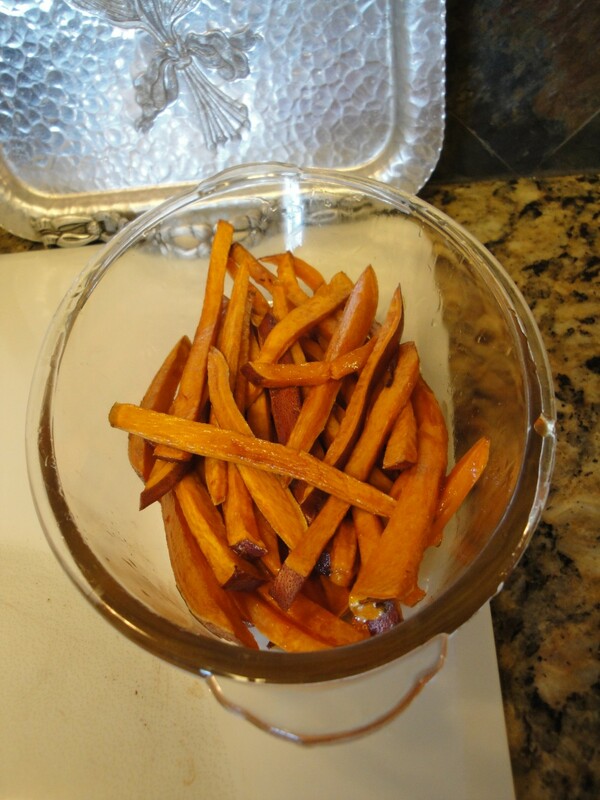 Later I discovered whole yams, and baked them just like a white russet potato. 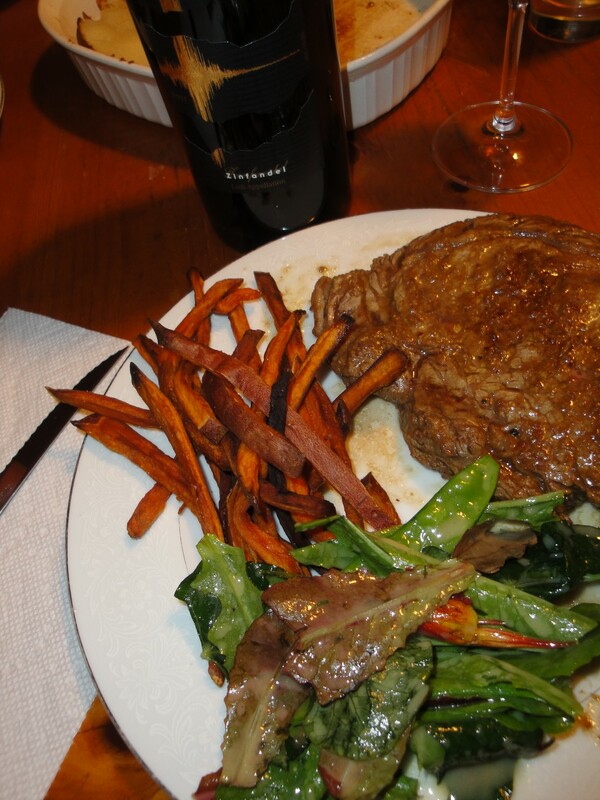 I loved the way yams skin, charred up sweet in the oven. Now I get some of that same sweet skin taste but the added crunch from frying them in my home-made lard. 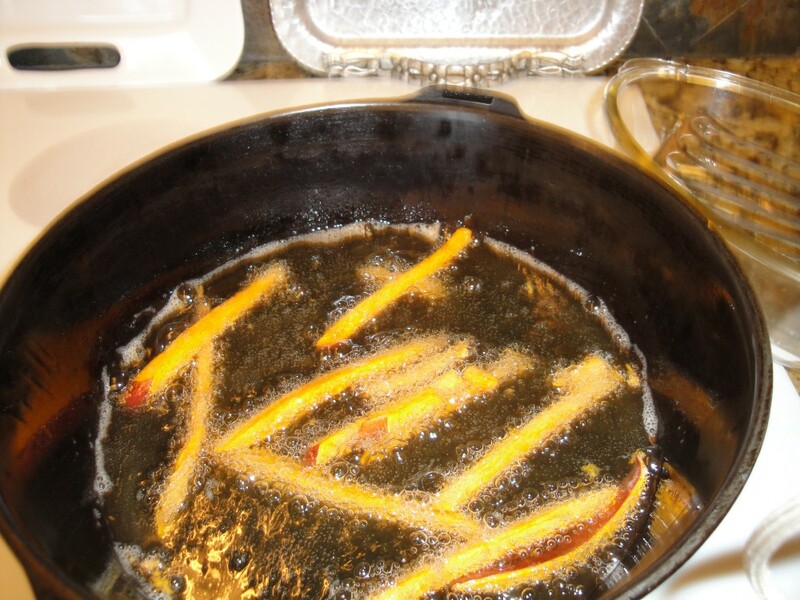 In this recipe I finished the yam fry’s in the oven, to save time. Heat lard to 360 degrees. 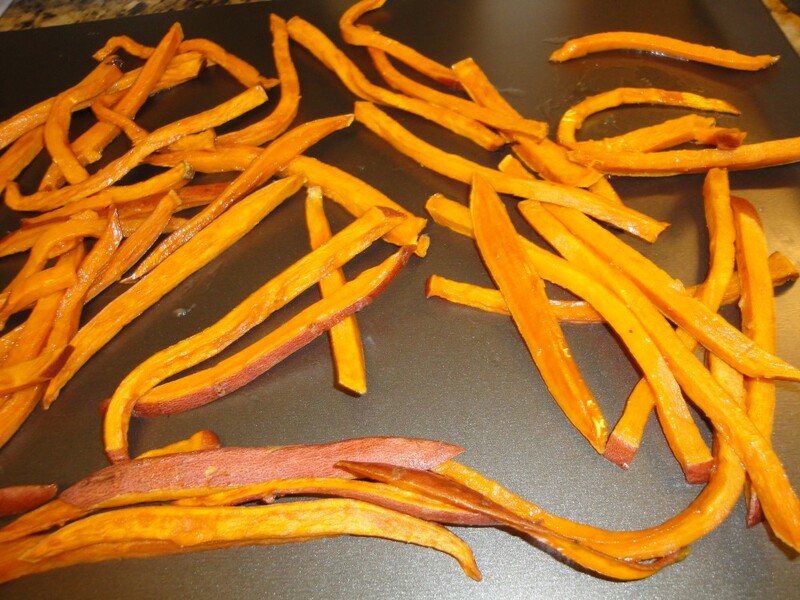 Cook a few yams at a time, don’t crowd them. Cook until puffy and when broke open the inside the texture is fluffy. If you are going to finish them in the oven, just cook until they bend. Remove and drain on towels. To finish later in oven, lay on cookie sheet again not crowd. Roast until done. Give a couple of tosses every few minutes.